If you ever need any septic tank info, our friendly technicians and customer service representatives in Lakeland, FL are always more than happy to help. 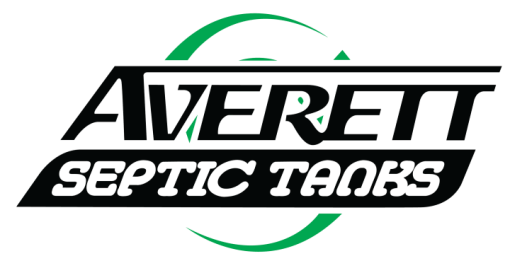 Septic Tanks in Lakeland – At Averett Septic Tank Co Inc., not only are we here to help you repair and maintain the septic system on your property in Lakeland, Florida, but we’re also here to provide you with septic tank info. More specifically, we’re here to help you know what you should and shouldn’t do in order to keep your septic system up and running properly and efficiently at all times. When we provide you with septic tank info, we won’t just inundate you with things to avoid. Instead, we’ll also help you understand what you can do to proactively maintain the lifespan and functionality of your system. For example, we recommend educating yourself on the location and size of your septic system, letting us inspect your tank every few years, keeping your other plumbing fixtures in good repair, and having us pump your septic tank regularly. We can also help you understand what should be avoided when using septic on your property to avoid extensive and expensive repairs. For instance, you should never plant large trees or shrubbery near the drain field, run back-to-back laundry cycles, or park vehicles or heavy equipment on top of your drain field. If you ever need any septic tank info, our friendly technicians and customer service representatives are always more than happy to help. Allow us to provide you with answers to your questions and to address your concerns by giving us a call whenever you need us. We serve all of Polk County and Central Florida.